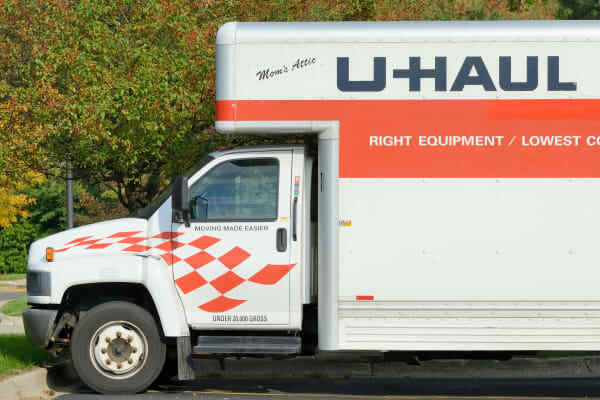 When those large items you’re trying to move don’t fit in your car, truck, or SUV, our U-Haul moving trucks, vans and trailers are here to make your day easier. Our convenient location makes moving day a breeze. Moving doesn’t have to be stressful, renting a truck from StoreSmart in Naples, FL will make moving day a breeze.